The Automobile Club of Moldova (ACM) launched Baby4baby.org, a donation platform for used Child Restraint Systems (CRS) by families. Its core aim is to help low-income families with many children who may face difficulties in purchasing CRS for each child. The creation of this platform is part of the “Kind Child Restraint” project funded as part of the FIA Road Safety Grants Programme. In September 2018, a 3-day workshop was organized in Casablanca where the International Road Assessment Programme (iRAP) and the Amend NGO provided training to the Mobilité Club Maroc and local partners. This focused on assessing, rating, and improving safety on the road network around the schools. 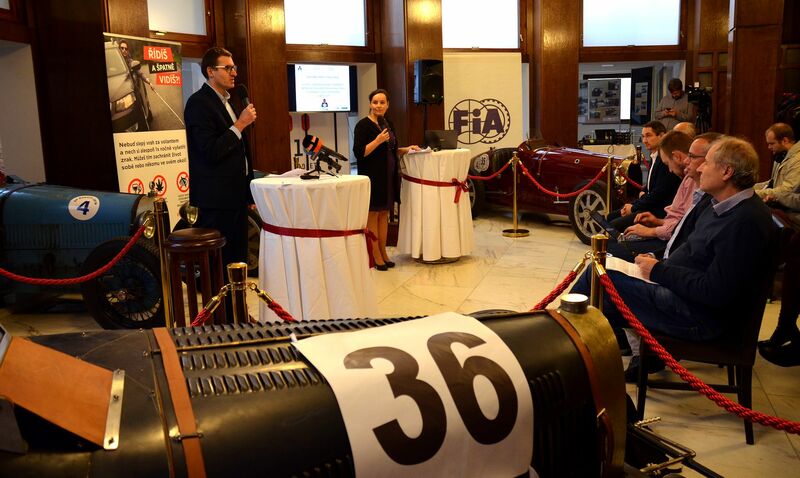 This workshop was held alongside their project with the IRF, supported by the FIA Road Safety Grants Programme. The "Stay Focused" project addresses the problem of distracted road users. It is aimed at both drivers and pedestrians, with particular emphasis on mobile phone use while on roads.The first step of this campaign was the publication of an article on the dangers of distracted walking in the July/August issue of AAS’ Highway magazine, which is physically distributed to over 60 000 members. 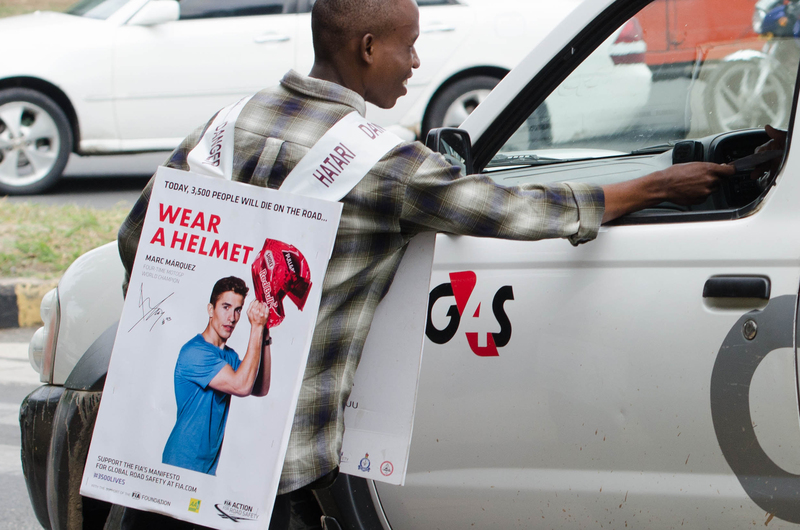 To tackle injuries among pupils on their way to school by bicycle, the AAT extensively promoted the #3500LIVES campaign and the importance of wearing a helmet. With the support of the FIA Road Safety Grants Programme, the Club set up games in primary schools, organized parades and plays, gathering local authorities and road users in order to raise awareness of the importance of wearing a helmet. After the completion of their project, The Autoclub of the Czech Republic organised a press conference to share the results of their research and engage with the media on the importance of vision to tackle road casualties. The ACCR’s results were quite alarming which led to the Club advocating a change in the law which will introduce mandatory eye checks for drivers renewing their driving license.